who love Astra for endless customization. Astra is simple, fully customizable & fast theme that I can wholeheartedly recommend to all Elementor users. 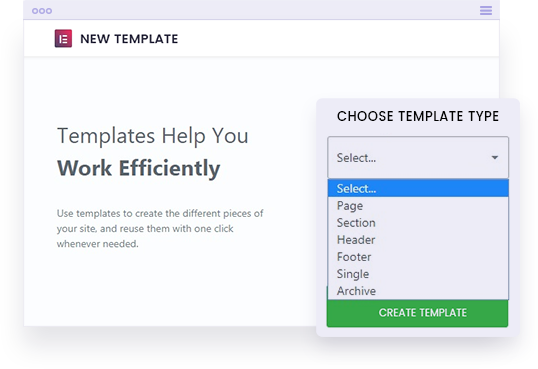 I love the fact that it comes with dozens of pre-built sites that were built using Elementor and that can be used to create a full website with one click. Get a huge library of readymade websites created using Astra with Elementor page builder. Import them for free with the Astra Starter Site plugin. Simply tweak and go live! What Makes Astra Best Theme for Elementor? 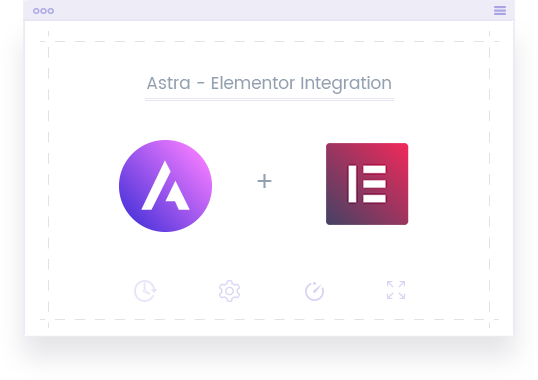 Astra and Elementor are indeed a match made in heaven. While developing Astra, we have taken special efforts so the theme goes a step ahead and works seamlessly with Elementor. Most themes output Page Title, Featured Image, Sidebar, Breadcrumb and other data by default without offering any control to the users.  And, while designing pages with Elementor, you need a clean slate or a blank canvas with required restrictions. With Astra, you can disable these items easily and get full freedom to design with Elementor. 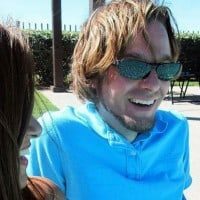 Building a custom landing page? 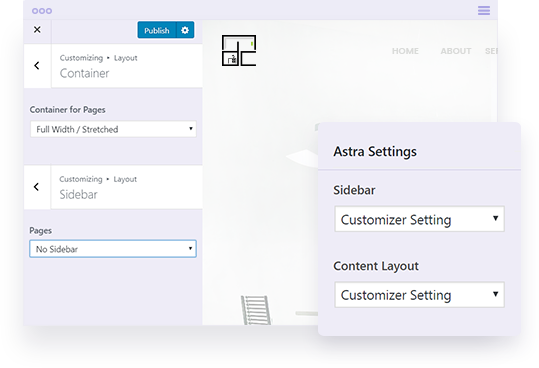 You can even disable the header and footer of Astra and let Elementor take full control of the page! 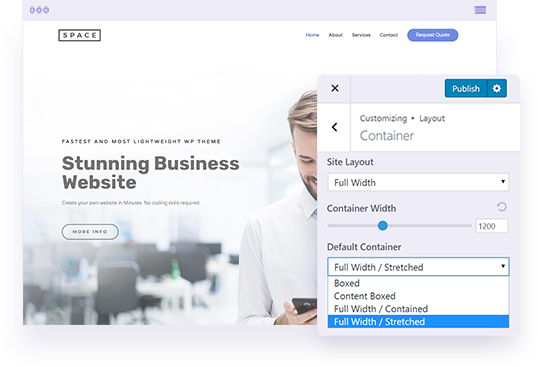 If you're building a website where most pages are designed with Elementor, Astra global options give you the convenience to set required layout, sidebar and other settings that are suitable for Elementor right in the Customizer. However, these global options can be overridden on individual pages using page options to set title, sidebar, header, footer etc. Astra is one of the few themes that are fully compatible with Elementor 2.0 Theme Builder. 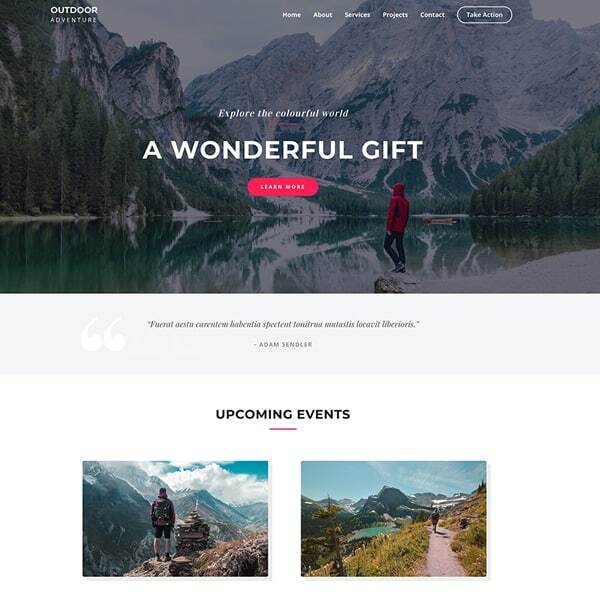 Using Astra and Elementor Pro 2.0 Theme Builder, you can literally design each and every aspect of your website such as header, footer, blog templates, dynamic pages and so on! 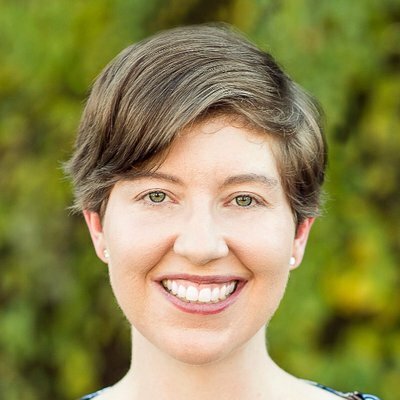 Astra understands if you're building a page with Elementor and automatically sets the options that are best for Elementor. This saves you many unnecessary clicks and time! 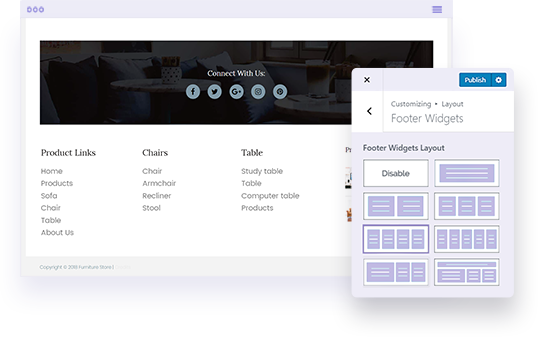 With Astra, you can literally build 30+ types of headers and 10+ kinds of footer easily. You can even make your header transparent or sticky. And if you have a very custom requirement, with Astra Pro addon so you can build your entire header or Footer with Elementor! 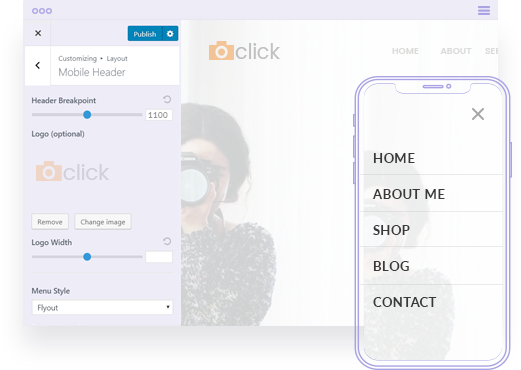 Astra offers a complete solution for a mobile responsive menu with easy settings in customizer you can control and design beautiful mobile menu. Using the break-point setting you can choose when to enable mobile menu and with different style options, you can build the entire menu with without any custom code. Astra is a theme made for the Elementor! Rather than duplicating the functionality Elementor already offers, Astra is developed lightweight, bloat-free and modular out of the box. 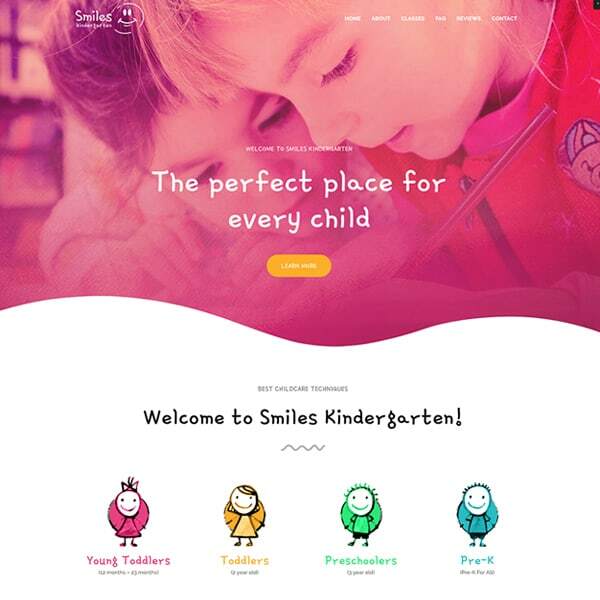 It takes care of global colors, typography, overall styling and integrations with other third-party plugins and let Elementor handle the page building part. Everything you need to build a high-performing WooCommerce Store. Build store that is faster, helps you increase conversion rate and rank better in Google. Build a store that's secure and integrate well with the huge ecosystem of WooCommerce. Provide great user experience that is essential for boosting your website's conversion rates. Astra gives you the freedom to work with any layout you wish to use on your website. Whether it is a blog, a business website, etc. you have a layout that will fit your needs for sure! The Astra Pro addon enhances the possibilities of Astra. With advanced addons and customization options, you get more power to create a beautiful website. 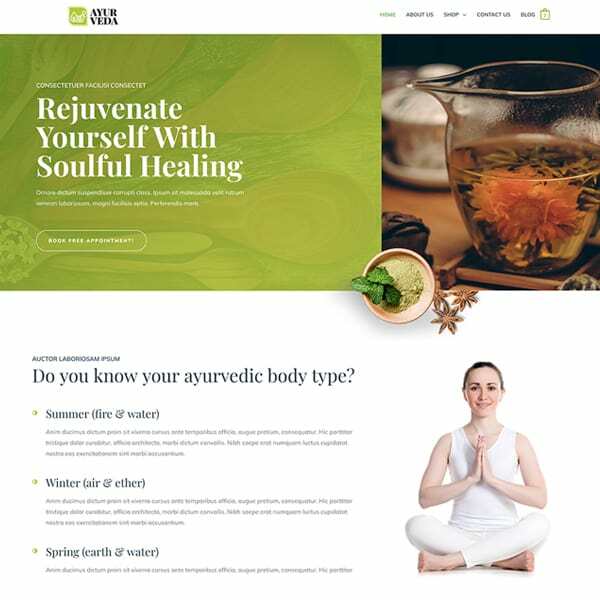 You can add stylish transparent headers that make your website pages look trendy and attractive! With a combination of easy-to-use hooks and filters, you can customize everything on your website. With a number of blog layouts to choose from, Astra lets you decide and design the blog page on your website. 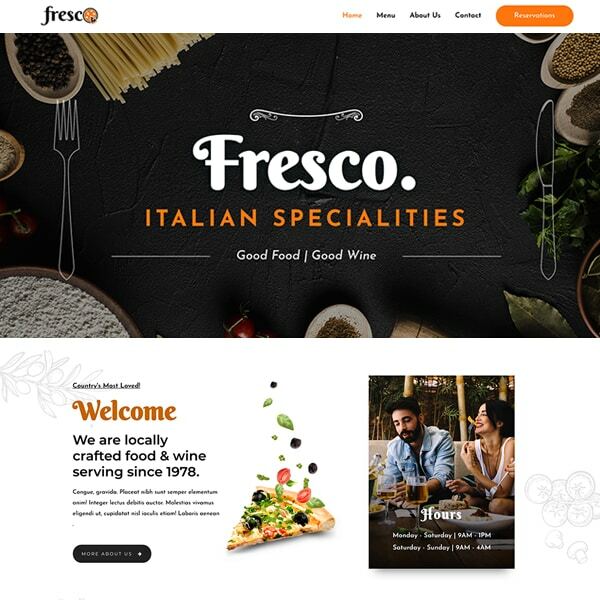 Add WordPress widgets and trendy stuff that make your menus look attractive and trendy on your website.  You can add a top header and a below header apart from the normal primary header seen on your website. With Astra Pro, you get options to format your page headers and make them look attractive and good. Manage the typography of your website with better and much advanced typography options with pro. Select from a wide range of custom layouts and design your website according to your needs. White label the theme with the addons, so as to call it your own and take complete credit for all you've done. You get a collection of several widget layouts for your website footer. Select the one that best suits your needs. Design and build an attractive online store that works great with WooCommerce templates and all essential plugins. 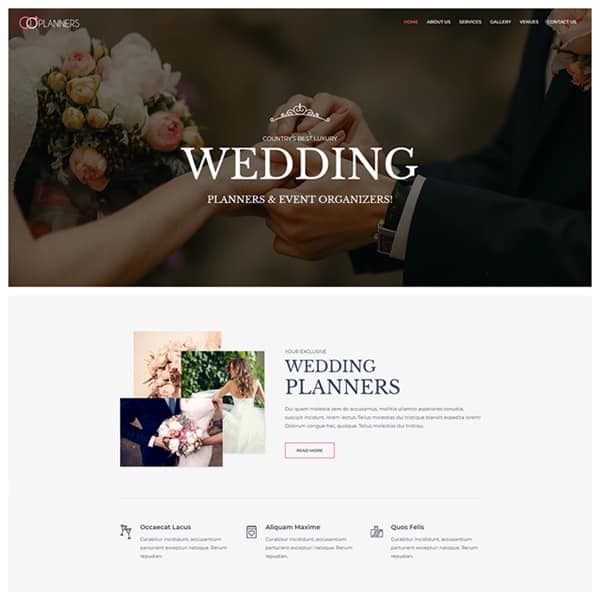 Manage the spacing between layouts on your website, so as to make things look clear, readable and pretty! Astra is being loved by thousands of Elementor users like you! Take a look at what some of them have to say. I recently went all-in with Astra (Agency version) + Elementor (Pro) on all of my websites, migrating from X Theme. X was great until they came out with their new version, which broke every aspect of my websites and required custom coding moving forward. I am using this theme with its Astra pro + Elementor pro plugins and I am really fascinated. The theme is super light and very reliable. The technical support is without a doubt great. They deserve the 5 stars both for the theme and updates as customer service. I have been working with Astra for a few months now and I love everything about it. It is well laid out and easy to get around. 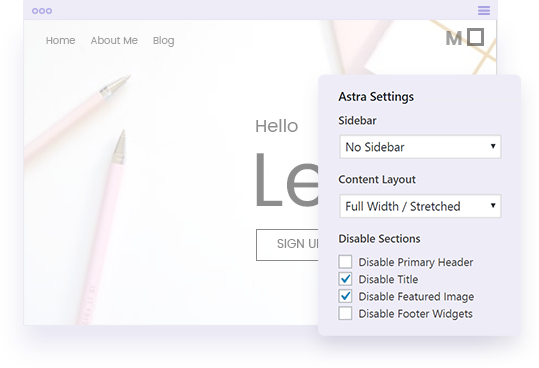 Astra Pro has a lot of great settings for you to setup headings, footers and 404 pages with Elementor or Beaver Builder. The tech support is fast and friendly and always helpfull. I can’t say enough about this theme. Great work Brainstorm! I’m impressed. Most free themes have an unprofessional appearance. Not this! It’s also very complete in terms of features. Using Astra and Elementor, I’ve been constructing a custom site without having to child theme anything so far. The Astra Sites import gave me a huge head start. Just changing colors and fonts then inserting my content made it unique. What is the price of Astra Theme? The Astra theme is 100% free to download and use. How can I install readymade demo sites? To install readymade demo sites, you'll need to install Astra Starter Sites plugin from WordPress.org. After installing the plugin you can import demo sites with a few clicks. Does Astra Provide readymade elementor templates? 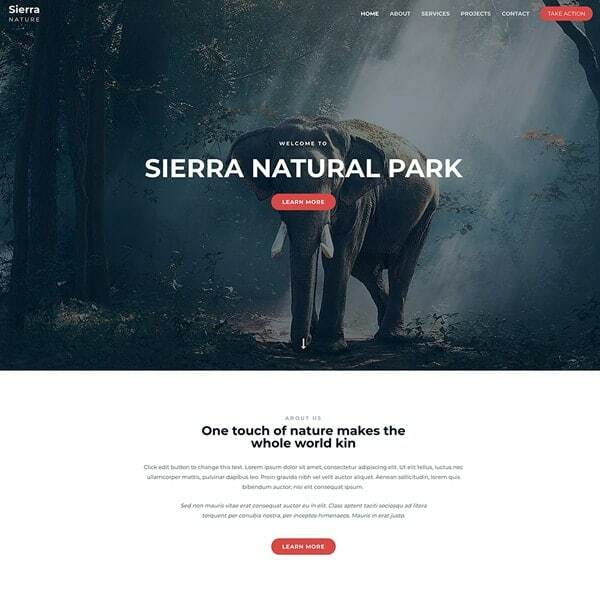 With Astra starter sites plugin you can download complete demo websites created using Astra and Elementor..
How do I get updates for Astra theme? Do you have an online community or Group of Astra users? Astra has an active Facebook group of 4300+ users. 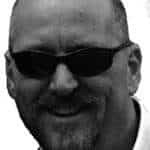 You can join the group for theme related discussions. Does Astra work with All versions of Elementor? Yes, Astra works with all the versions of Elementor including the free one. Where can I read the Astra theme documentation? You can refer to a number of articles and documents added to the Astra Knowledge base. Where can I find video tutorials for Astra & Elementor? Please check the Astra Playlist on YouTube for Astra & Elementor video tutorials. Where can I see the public roadmap of Astra theme? We have the Astra Public Roadmap where you can see our plans for the future of the theme. Where can I get support for Astra Theme? We are here to help! Need some technical help from our developers? You can open up a ticket through our support center. A perfect WordPress theme to offer online courses. Beautiful sales pages and better learning experience. Updates & Support for lifetime. Everything necessary for running a successful web agency!